Margaritas are my default cocktail and I like that. They’re the sure bet when going to a new restaurant and not because I’ve had all winners. Oh, I’ve sent back my share. But the thing is… I know what they’re supposed to taste like and from there I can judge. Lately though, at home, I’ve been experimenting with more citrus flavors. A half of an orange, a wedge of lemon and a lime cut up in quarters. If there’s a tangerine hanging around, it goes in too. Thoroughly muddled, peels and all. If my lemon looks scathed, it was and it’s peel was sacrificed the day before for lemon sorbet. One verdict has always been certain for me – salt. Put it on the rim or have a salt lick on the table. 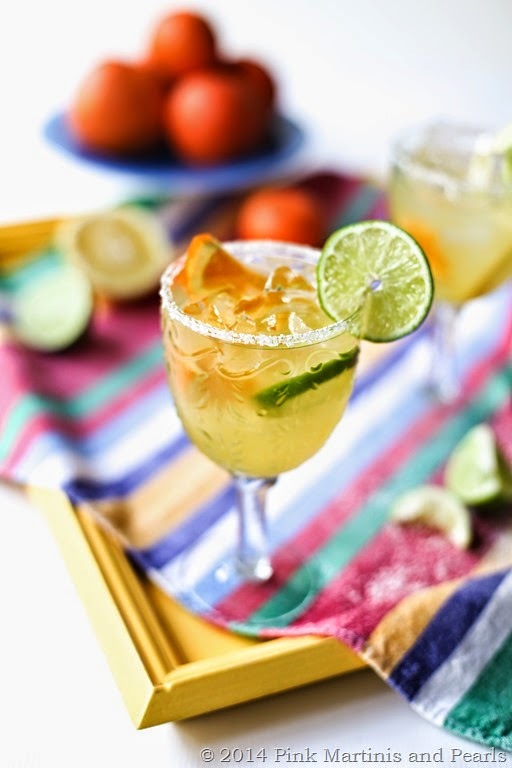 My credo is – If it’s margarita time, make the water retention count. There are no rules to this recipe. Just that you have to like it. Like more juices? Muddle away and pour a heavier hand. Sweeter? 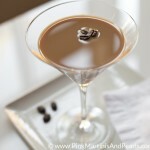 A dash of simple syrup should do the trick. 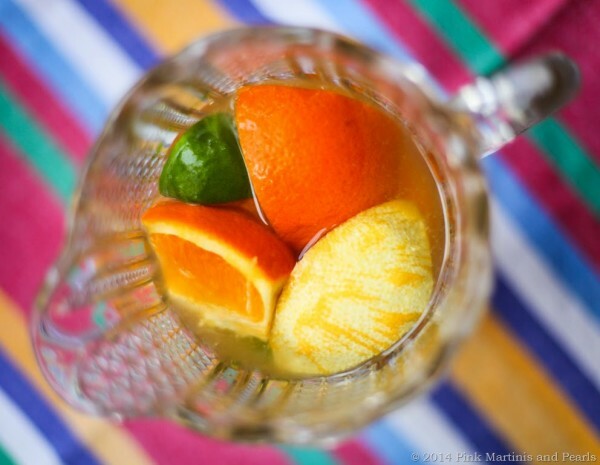 The good stuff – tequila of your choice, Grand Marnier and Cointreau, all in equal parts. 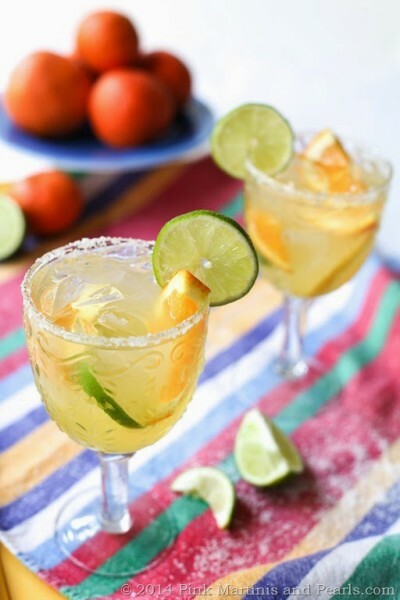 …try this for two margaritas and enjoy the days of all margarita days! Pour into an ice filled shaker. Shake. 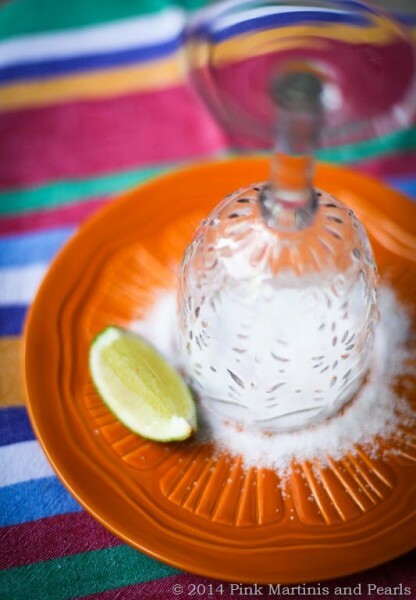 Pour into a salt rimmed glass filled with ice. Adjust sweetness with simple syrup* if desired, Garnish with citrus slices in the margarita itself. Simple Syrup is a sweet mixture of equal parts granulated sugar and water brought to a boil to dissolve the sugar then cooled before use. It is used to sweeten beverages. Store the unused portion in a container in the fridge. It will keep indefinitely if refrigerated. 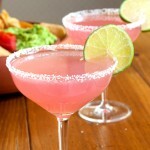 And for a great Prickly Pear Margarita, click on the link! So good! Happy Cinco de Mayo, amigas! I’m on FB too but there are no human beings who work on it anymore. Some seem to like Mailchimp but I haven’t really explored it yet. As for the cocktail..this would be way too sweet for me but I too throw in whatever citrus is around. Even for traditionals I will slip in some lemon just to make it interesting. How madcap! If you need help with Feedburner, just let me know! 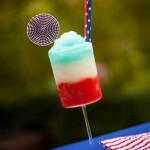 Also, this margarita looks amazing! I love the styling! 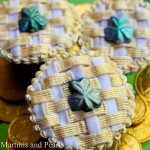 These look delic! Thank you for posting. Do you mind if I ask where you got your drinking glasses? I love the details on them! The drinking glasses are super cute! Looks refreshing! So hot today!